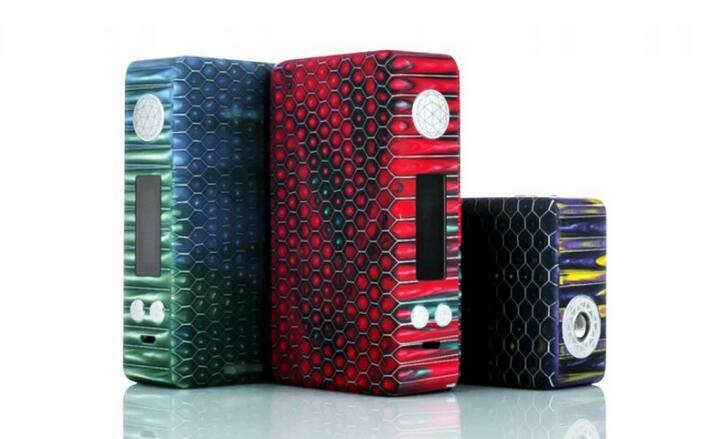 The Full Resin Material Body of Innokin BigBox Atlas mod has a nice honeycomb design. This kind of material, specifically the resin is usually found in the current trend of 810 drip tips. The overall aesthetics of this kind of material is honestly good looking, but what I am worried about is the Resin material is very fragile, one drop and it can easily break. One solution for this is to have an aftermarket silicon case or hard case if available. The Innokin BigBox Atlas has a good smooth edge for a comfortable grip. The overall performance with 200 watts of maximum output will be strong enough to power up any of your custom resistance Sub-Ohm Builds. The Innokin BigBox Atlas Box Mod houses dual external 18650 Battery that will be a big help to fire up this Sub-Ohm coils. 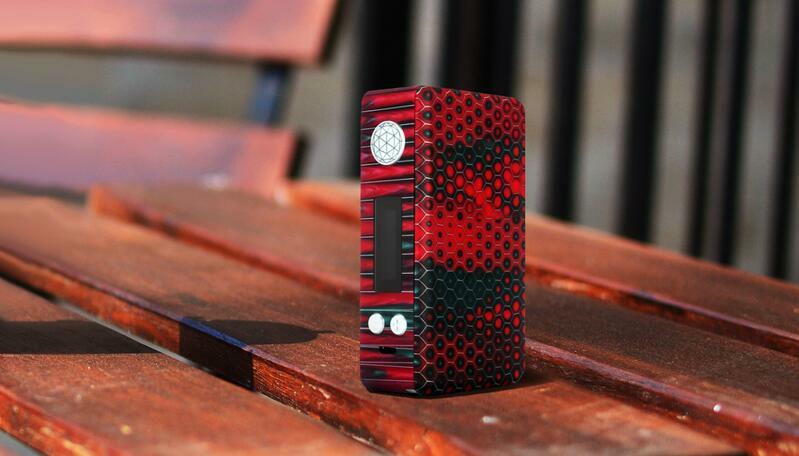 Having a dual 18650 on this mod will help to reduce the heat on its body with Sub-Ohm builds, compared to vaping devices with only a single battery powering their mods. But I would always suggest that do not build a very low resistance coils for safety purposes. In terms of performance with a 200 watts maximum output of Innokin BigBox Atlas will be strong enough to fire up any possible Sub-Ohm resistance coils. 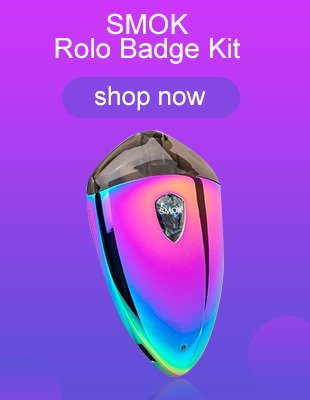 Then pairing it with dual 18650 batteries to last you a longer vaping time. More info you can see in https://vapesourcing.com/innokin-bigbox-atlas-box-mod-200w.html.